Senior football – The senior and reserve footballers will be hoping to bounce back from last weekend’s losses in Trillick when they host Eglish this Sunday in Healy Park. Throw-in is 2.15 and 3.45pm. Have you signed up for Club Omagh yet? Have you joined Club Omagh yet? 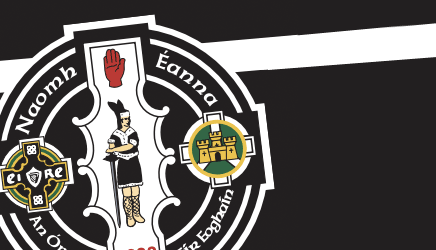 If you have, we are extremely appreciative and thank you for your support and would like to remind you that our special Club Omagh jackets are expected to be delivered shortly.